The Cadillac Osceola might well be considered Cadillac's first concept car. 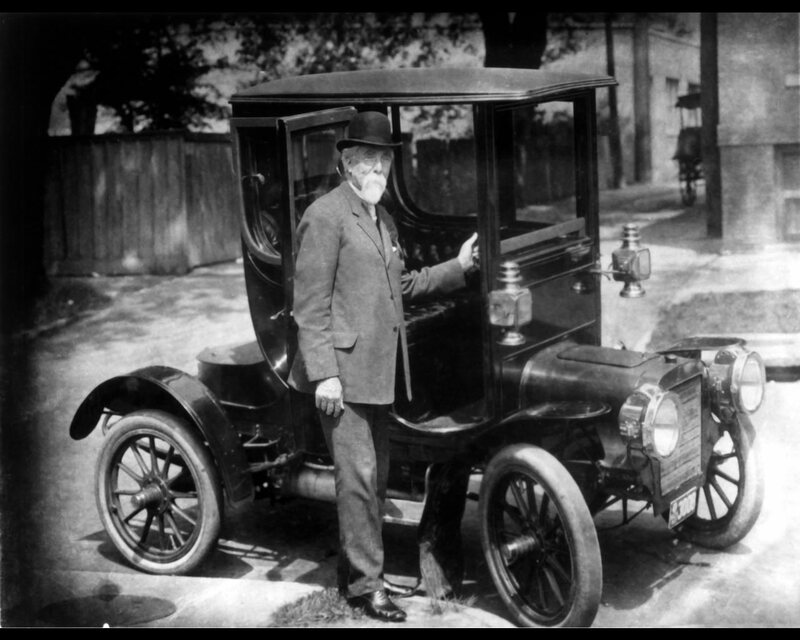 It was built in 1905 at the request of Cadillac founder Henry M. Leland to test the feasibility of producing a closed-body car. Car bodies at the time were open runabouts or touring cars which, with their folding tops and side curtains offered very little protection from the elements. The Cadillac Osceola Coupe body was built under the supervision of Fred J. Fischer, who, with his brothers, later founded Fisher Body. With a height of 87 inches (2,21 meters), a length of 82 inches (2,08 meters), and a width of 51 inches (1,29 meters), on a wheel base of 74 inches (1,88 meters) and tires that were 30 inches x 3-1/2 inches, the car was a bit top heavy. But the experiment was deemed to be a success. 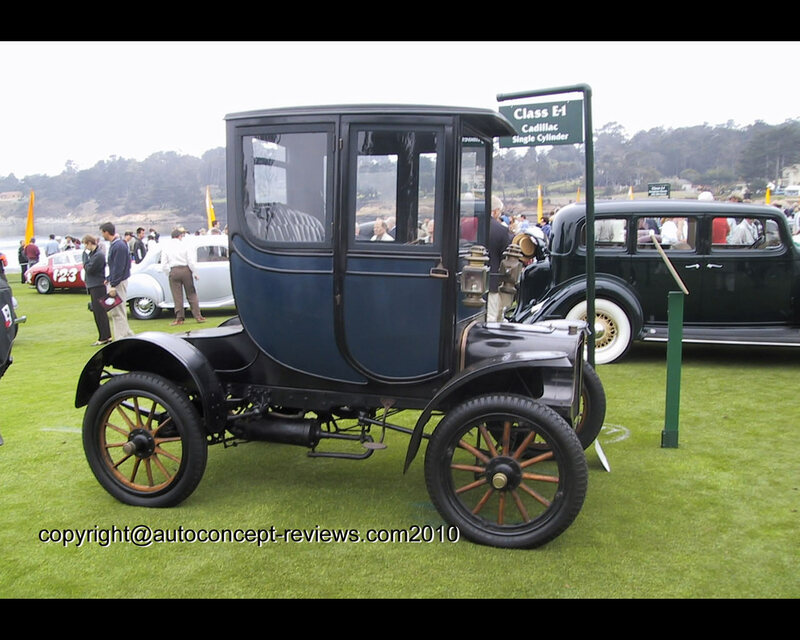 Closed bodies were soon optional on some Cadillac models, and in 1910, Cadillac became the first manufacturer to offer closed bodies as standard equipment on a regular basis. The Cadillac Osceola was powered by a 98,2 cubic-inch (1.609 cc) single-cylinder engine of variable intake valve design, delivering 10 horsepower at 900 rpm. Drive was by sprocket and chain, there were two forward speeds and one reverse, and steering was by rack and pinion. The car even had what may be the earliest form of a tilt steering wheel. The car had a top speed of 40 mph (64 kph). Named for a Seminole Indian Chief whom Henry Leland admired, the Osceola remained with the Leland family for years. In fact, it was the last car driven by Leland. In 1933 and 1934, the Cadillac Osceola appeared at the Chicago World's Fair, and for the next twenty years it was on display at Chicago's Museum of Science and Industry. It remains largely in original condition, just as it was when Leland used to drive it. 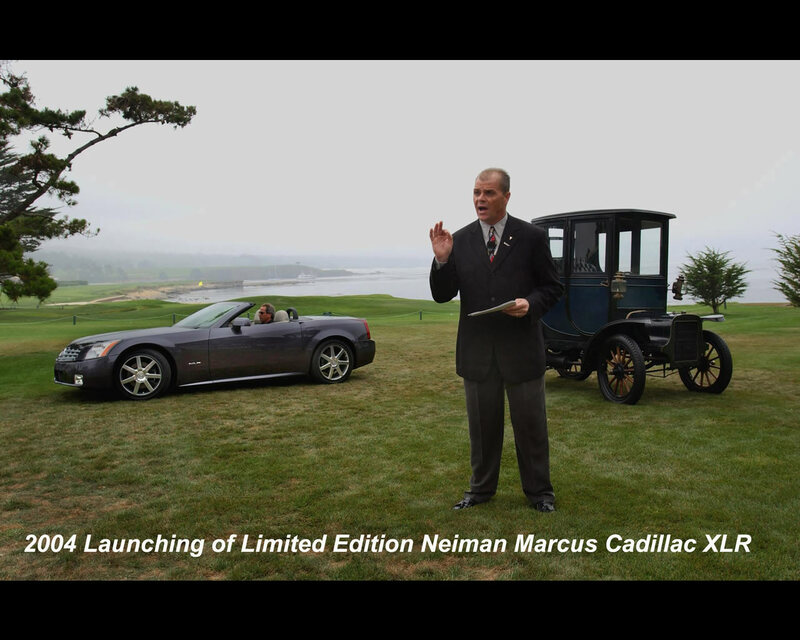 It was part of the 2004 launching of the Limited Edition Neiman Marcus Cadillac XLR. It remains at the Detroit Historical Museum in Detroit, Michigan. The pictures shows its exhibition at the Cadillac Centennial organized at the 2002 Pebble Beach Concours d'Elegance.